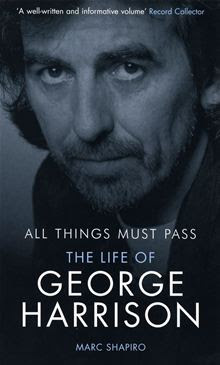 As George is my favourite Beatle, I was really looking forward to reading a biography of him, particularly one that was - as the front cover of this book proclaimed - "well-written and informative". Unfortunately, it was neither. The author seemed to speed through George's childhood. In fact, he seemed to speed through mostly everything, which makes it seem as though he was in one big rush all the way through the writing process. It's also very short and seems like little more than a cut and paste job, as it features no original interviews (at least not that I recall). Basically, it does a terrible disservice to a genuinely fascinating subject. Avoid at all costs.